The quality and freshness of our products starts at the farm. All of our producers are family-owned and operated. We cultivate meaningful partnerships with our producers while striving to meet the ever-changing needs of our customers to consistently deliver quality products, exceptional service and competitive pricing. When Freshness Matters, Choose Rosemary Farm! 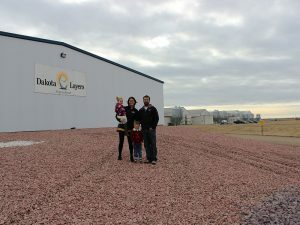 Meet the Dakota Layers family who produces our Traditional White Eggs. Their farm is centered around creating healthy, safe food for you and your family. 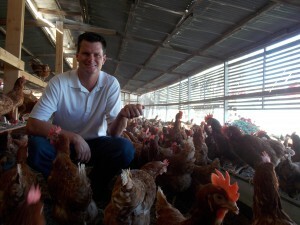 Meet the Mouw family who produces our Cage Free Eggs from Chino, CA. They’ve been part of our Rosemary family for over 5 years! Meet the Cowboys, Keith and Johnny. 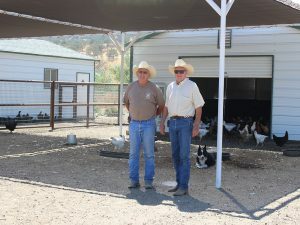 They produce our beautiful assortment of Pasture Raised Eggs just outside of Los Alamos, CA.